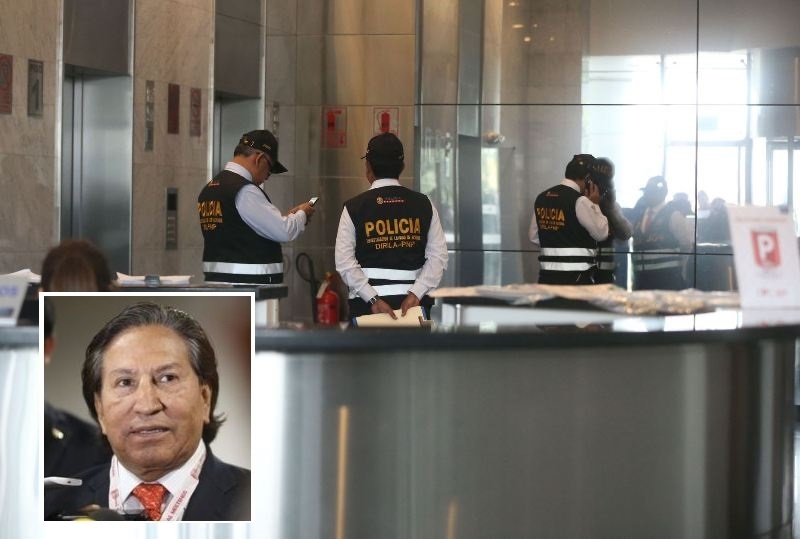 Prosecutors have seized various properties belonging to former President Alejandro Toledo and his family as his trial for money laundering begins. 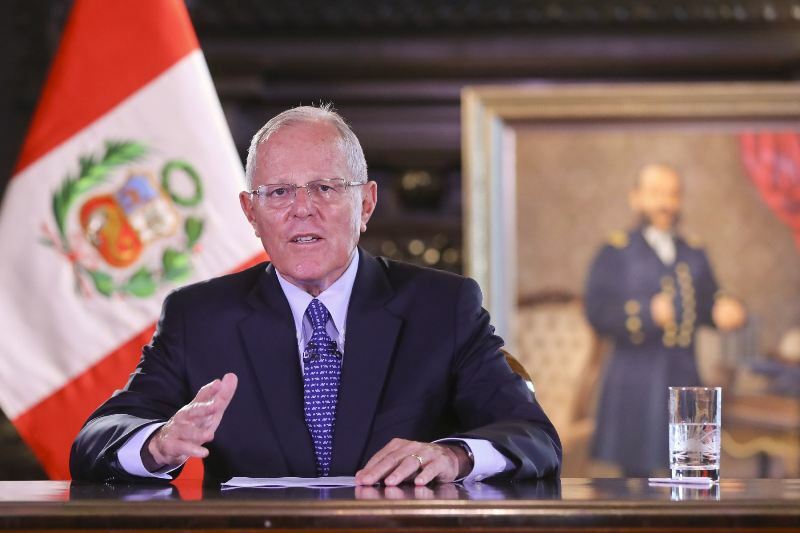 Last week authorities seized Toledo’s office in a luxury office building as well as a $4 million mansion in Lima’s Surco district. Today they took custody of his vacation home in the beach town of Punta Sal in the northern state of Tumbes. 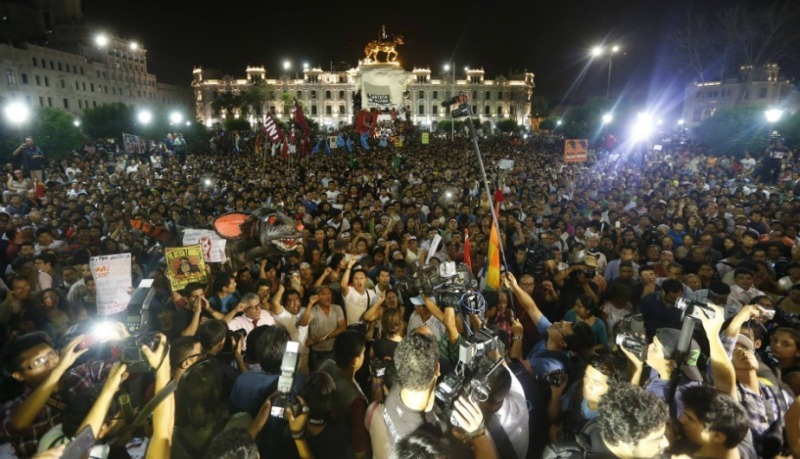 Prosecutors were initially poised to also seize Toledo’s home in Lima’s La Molina district, but at the last minute a judge ruled that Toledo could live there during his trial. 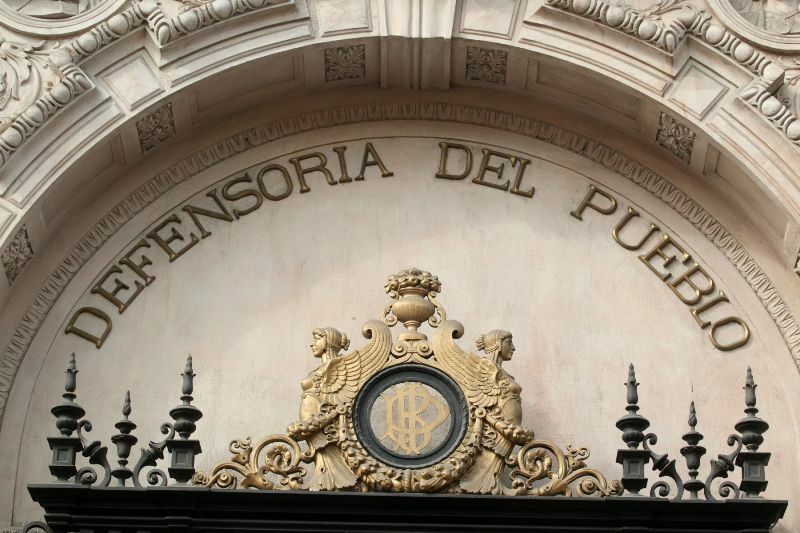 In April a judge accepted the public ministry’s indictment of Toledo for money laundering in the case known as Ecoteva after Toledo’s consulting firm. Prosecutors allege that Toledo used offshore companies in Costa Rica to hire his firm for fraudulent contracts in order to repatriate money he had collected in bribes and kickbacks for public works, some related to Brazil’s Carwash scandal. Two of the properties were purchased in the name of Toledo’s mother-in-law, Eva Fernenbug. The 87-year-old Fernenbug, who lives in Belgium, was granted habeas corpus due to her age. Toledo’s wife Elaine Karp has also been indicted along with his lawyer David Eskenazi, security personnel Avraham Dan On and Shain Dan On and Israeli businessman Josef Maiman. 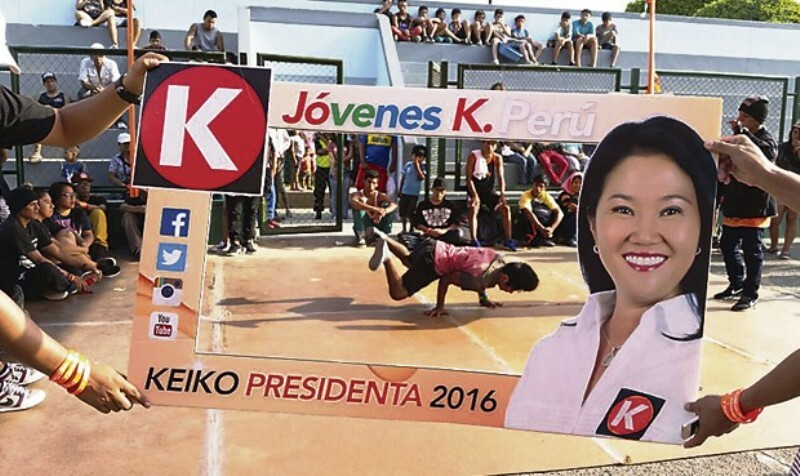 Alejandro Toledo served as president of Peru from 2001 to 2006 as the first elected head of state since the fall of Alberto Fujimori in 2000. 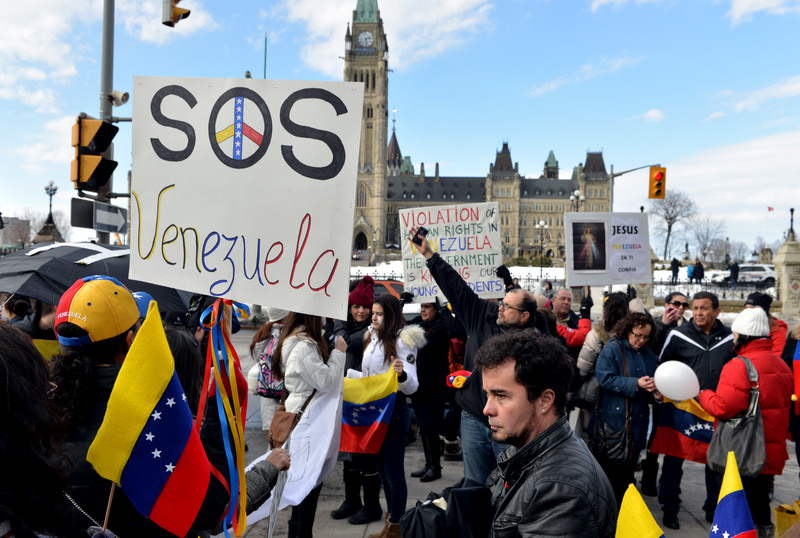 It is about time that corrupt politicians get what is coming to them. I hope Toledo loses – everything & is sent to prison for a long/long time.